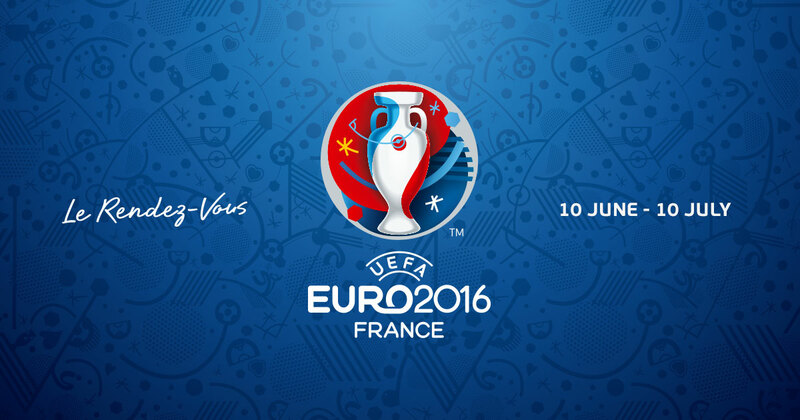 Euro 2016 Preview Early Group games, Prices and a 40/1 Dark Outsider! Euro 2016 Preview: Early Group games, Prices and a 40/1 Dark Outsider! European Championship starts in June in France. The mouth-watering Euro 2016 tournament is just around the corner, with the opening match between France and Romania taking place on Friday 10th June at the Stade De France in Paris. It is the start of a month-long football bonanza and the footballing world can’t wait to watch it all unfold! Although there are 24 teams in this year’s tournament, realistically there are just a handful of sides good enough to take the famous Henri Delaunay trophy. Hosts France are narrow favourites for the title, at 7/2 with Betfair. The French have been in good form with wins over Germany and Portugal in recent months, while home advantage is likely to be a major aide in their bid for supremacy. Just to note, you can get the 7/2 odds about the favourites, along with many other Euro 2016 Betfair promotions and free bets by signing up to their new sportsbook. Just behind the hosts are the World Champions, Germany at 4/1. It’s been a time of transition for “Die Mannschaft”, with senior players retiring from International football after Brazil 2014. Although Germany’s squad depth is still incredible, losses to both France and England recently have shown that they are beatable. Current holders, Spain are around 11/2 with Betfair and will be looking for a better performance than they had in the 2014 World Cup, where they were eliminated in the first round. Since then, Vicente Del Bosque has rebuilt the side, bringing younger players into the mix, offering pace and energy, while maintaining defensive discipline. Having conceded just two goals in the last nine matches, Spain will be a tough nut to crack for any side. When a big tournament comes along, the England fans general optimism is usually curtailed by the quarter-final stages, however this year, there is a general feeling that the semi-finals is a realistic aim. At 9/1 with 888Sport, England are the fourth favourites, but with wins over Germany and France in recent games, Roy Hodgson’s men have a real opportunity to go far here if the manager has the players primed and fully switched on; believing in themselves. If they can top what looks to be a good group draw, the path to the semi-finals isn’t particularly fraught with danger. Elsewhere, Belgium who on paper have one of the best squads in the tournament, could go far, although the absence of captain Vincent Kompany is a huge blow. At 11/1 with William Hill, there is value to be had for a side that has lost only three games in the last twenty-four matches. Belgium arguably face the toughest opening test of the favourites mentioned, when they face Italy in Group D on the 13th June. Both are expected to qualify from the group, but a defeat for either side could spell trouble with tricky games against Republic Of Ireland and Sweden to come. It could also be worth keeping an eye on Austria at 40/1 with Betfred. Although it is unlikely they will win the tournament, it would not be a surprise to see them make the last eight at least, especially after being granted a favourable draw featuring Portugal, Iceland and Hungary.